An electric generator is a device that converts mechanical energy to electrical energy. 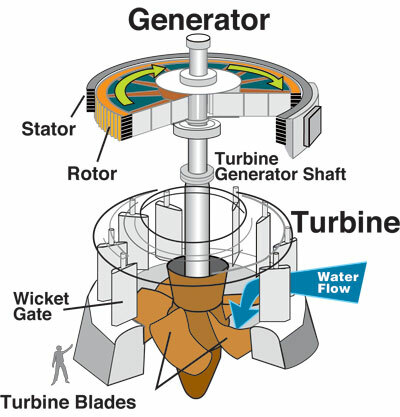 So, if we think of a wind turbine, the mechanical energy of the blades turning around, spinning a central axle will cause a mechanical motion that can be transferred into electrical energy via the electric generator. The rapidly growing field of electromagnetism has spawned many electromagnetic generators, some with technology that has been around since electricity was identified!